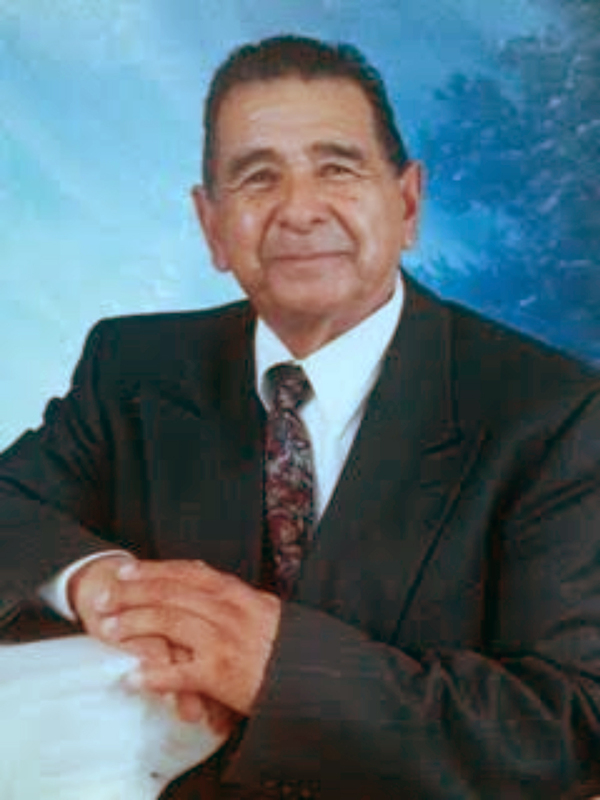 Pastor Emeritus Ricardo Aguilera from El Paso, Texas, was called to the presence of the Lord this past Monday August 31st at the age of 85. 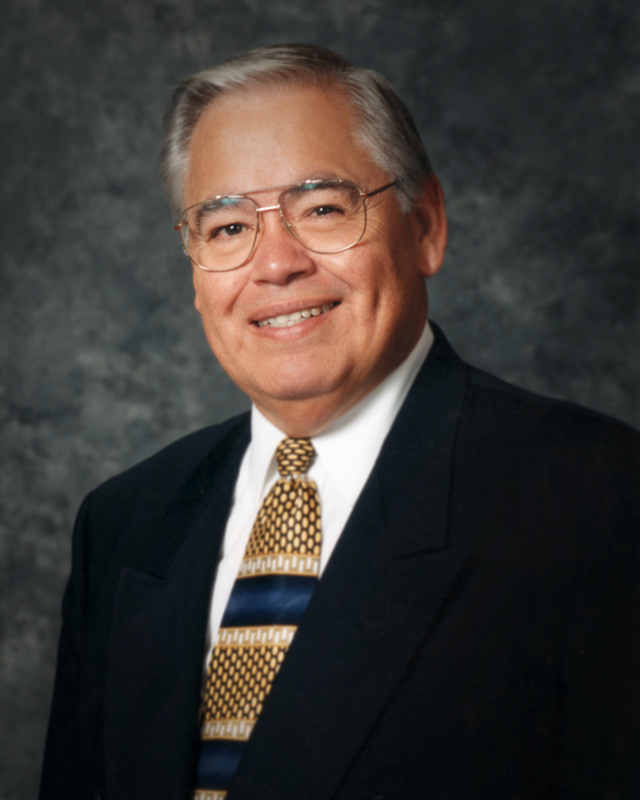 On behalf of the General Board of Directors, I inform you all that the Lord has called Bishop Baldemar Rodríguez to his presence this Thursday July 30th, 2015 at the age of seventy-four. 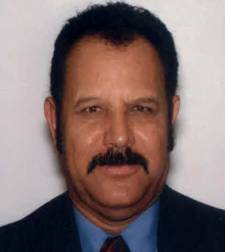 With deep regret I inform you that our distinguished brother Minister Daniel Martínez, Pastor of Eugene, OR, was called into the Lord’s presence this past Saturday, April 11. We lament his passing away in a tragic accident. 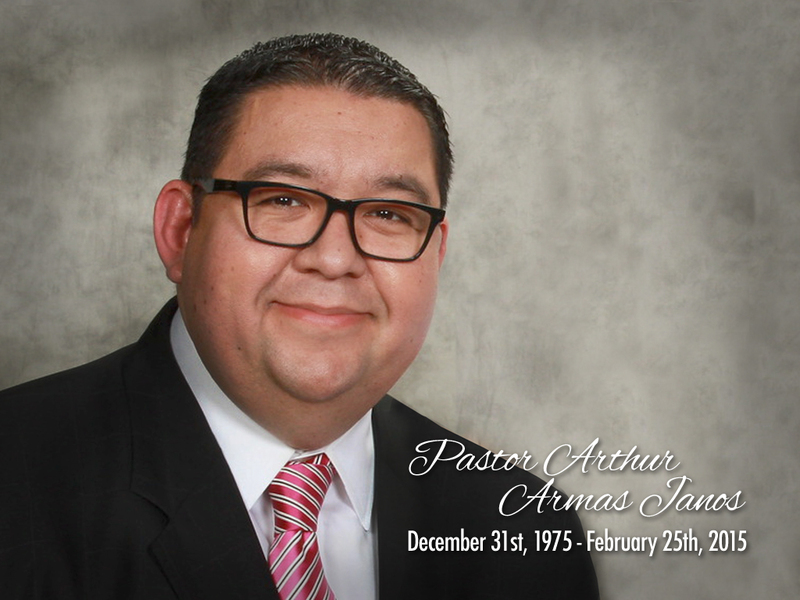 Arthur Armas Janos was born on December 31st, 1975 to Martha and Arthur Janos in Palm Springs, Ca. He was the oldest of three children living in the greater Coachella Valley. At the tender age of seven years old, his father passed away.